Hand Dexterity There are	9 products. Hand dexterity tests are often used to pre-screen employees. Jobs that rely on fine motor skills and coordination often require hand dexterity tests. What do the tests measure? They measure how well a person uses their fingers, arms, and hands while performing certain tasks. Assembly line work often requires potential employees to pass hand dexterity tests. The tests require fast manipulation of small objects. This gives employers a good indication of how well a person will do on an assembly line. 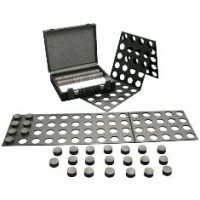 The tests are also used to judge a person's ability to work with small parts. 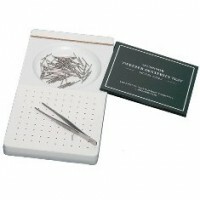 Positions that require rapid hand and eye work, such as watch repair or lab work, may also use hand dexterity tests. Hand dexterity tests are also useful for non-employment situations. The tests are often used to identify and evaluate certain forms of brain damage as well as a patient?s rehabilitation during therapy. In addition, educators and therapists use hand dexterity tests to identify neurologically based learning disabilities in children, and to diagnose dyslexic students. 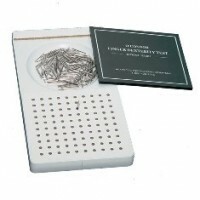 Each hand dexterity test comes with a set of instructions and everything needed to give the test. Not all hand dexterity tests are alike, and the test you need depends on your situation. 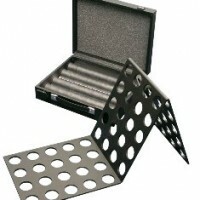 For example, the Lafayette Grooved Pegboard Test is a manipulative dexterity test consisting of 25 holes with randomly positioned slots. 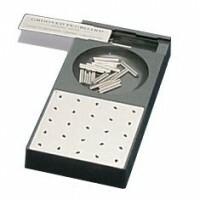 Pegs with a key along one side must be rotated to match the hole before they can be inserted. This test requires more complex visual-motor coordination than most hand dexterity tests. 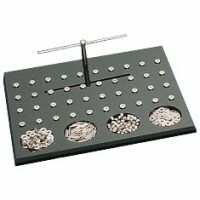 There are also hand dexterity tests that measure how well a person uses ordinary work tools. 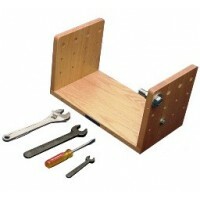 A hand tool dexterity test uses everyday tools such as a screwdriver and wrench. 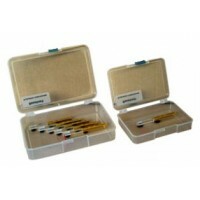 The test measures a person's proficiency with handling the tools. 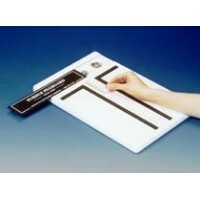 Ordering your hand dexterity tests from MedSource USA is very easy. Please call us toll free at 1-866-921-0390. You can order directly from our website, phone or fax.